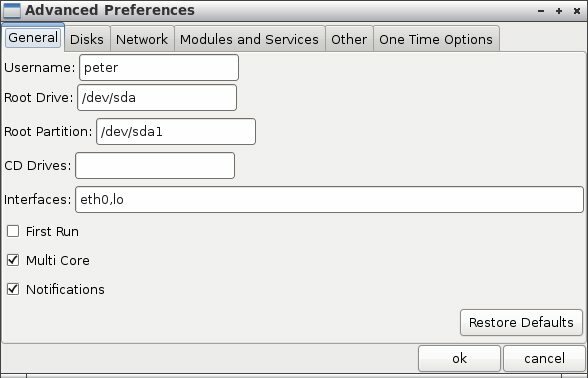 A lightweight Linux distribution often seems to require making sacrifices — using a UI which many users would find unfamiliar and using software which is heavily cut down in functionality. 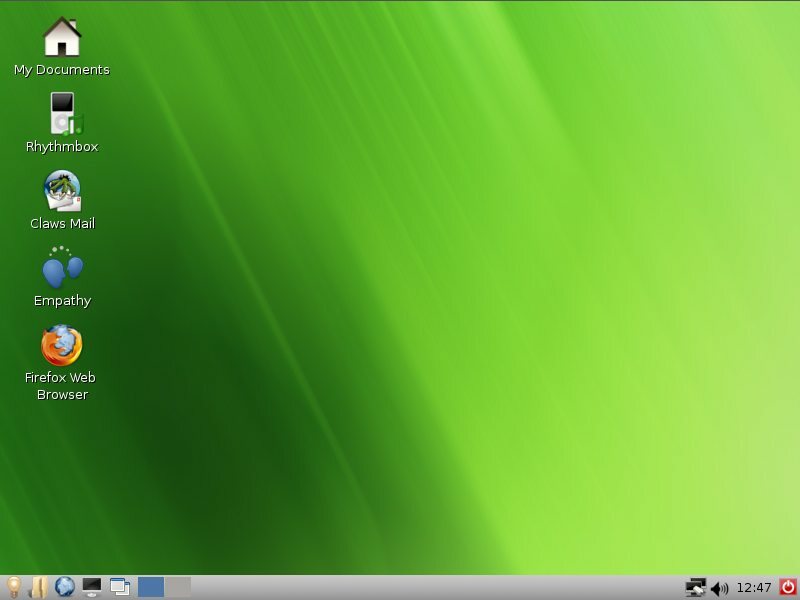 WattOS is a really interesting lightweight Linux distribution that is based on Ubuntu 10.04 (as of WattOS R2). As the name might suggest, it is also focused on low power usage and is said to work well with older and less powerful hardware. At the same time, though, it runs familiar software, like Firefox, Empathy for instant messaging and has a friendly user interface. 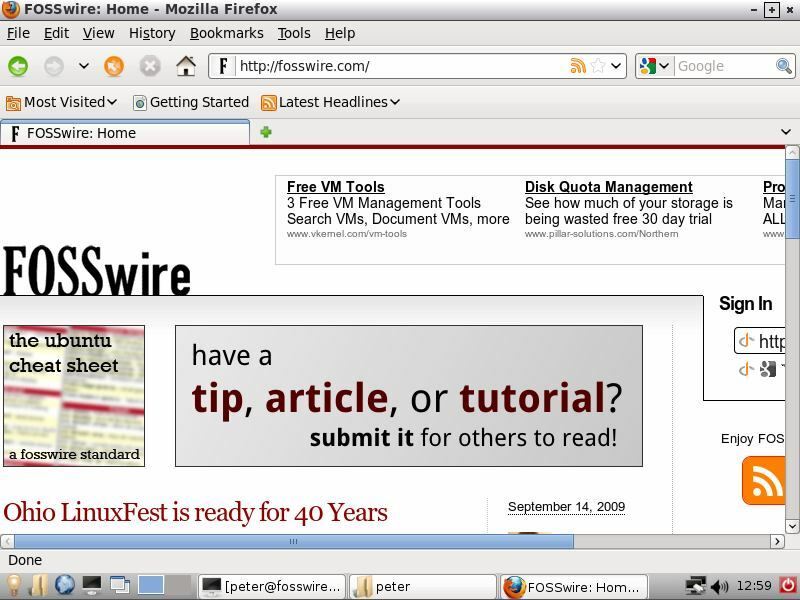 It uses Openbox and LXDE to form the desktop environment, and while many Linux users may not have even heard those names, the combination works brilliantly — keeping the software lightweight and super speedy, but without behaving oddly or describing things in an unusual way. In short, a non-technical user certainly won’t have a problem with the way the desktop works if they have used full-fat Ubuntu before. While older machines might struggle to run the latest and greatest Firefox 3.6, its inclusion in WattOS, again, ensures good compatibility with websites. The newest R2 release also includes the Microsoft TTF fonts package and Adobe Flash Player 10.1 out of the box, so you don’t need to do any configuration to have a usable, modern web browser where websites behave as expected and render as intended. In other areas, the developers have rightly steered away from the traditional productivity choice of OpenOffice.org to offer Abiword for word processing and Gnumeric for spreadsheet tasks. There is also RhythmBox, the Totem Movie Player, as well as microblogging client Gwibber and the Transmission BitTorrent application, as well as a few other utility applications that can be found in Ubuntu. Again, though, if you need or want anything more heavy duty, or want something that is not offered, you have the flexibility of the entire Ubuntu software catalogue at your disposal. So, the interface is good and it has great software, but how does it actually run? If you have a fast machine, very quickly, and if you have a slower machine, probably with acceptable performance, depending on the hardware (you can see what success others are having with older hardware on their forums). Even in Live CD mode, things are snappy, as you would expect; the only really significant risk of slowdowns being when running Firefox. It’s a sensible tradeoff in order to have a modern browser, but, again, it is the one area that might present issues on those older computers. The other focus of WattOS is, of course, low power consumption. The distribution ships with its own power management software. Unfortunately, it needs a little bit of manual configuration post-install to work (you have to add the user to the powermanagement group) and the configuration interface doesn’t have the same feel of simplicity as the rest of the OS. I personally don’t have the right hardware to be able to really test it, but it does offer Auto and Manual power management modes and Performance and Power Saving settings. How much difference it would make to battery life, then, is something that would be difficult for me to comment on. What strikes me most about WattOS is it seems to combine the best of both worlds — it is genuinely fast and lightweight and supports older hardware, but comes without the significant compromises in functionality and in ease of use that often accompany other cut-down distros. 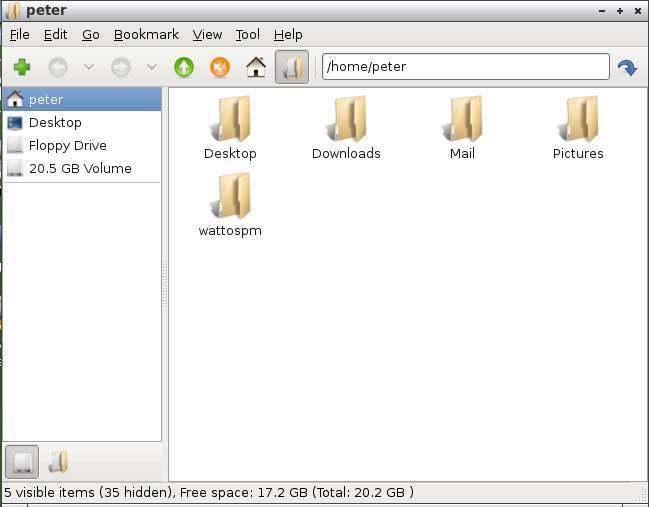 This makes it an excellent operating system choice for many applications — a simple web browsing box for beginner computer users, a way to give a new lease of life to older hardware, a netbook OS and even in a kiosk or thin client situation. In many cases, it would even work well just as a live CD, even without the hassle of installing it alongside anything else. If you are looking for a lightweight Linux, WattOS is most definitely worth a look. You can download the new R2 release from planetwatt.com. Do you have experience with lightweight Linux distributions? What do you think of WattOS? Have your say in the comments.